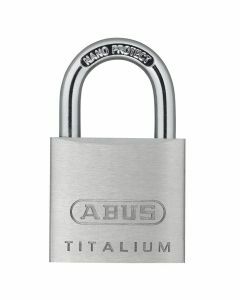 Whether it is for doors, gates, cupboards, lockers, tool boxes, cellar windows, sheds, switch boxes, etc. 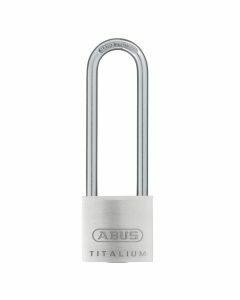 – ABUS aluminum padlocks can be used individually thanks to the wide range of colors in which they are available. 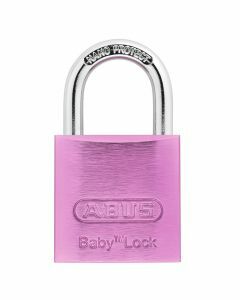 You can make your padlock distinctive by marking it with a waterproof pen or by engraving it.